This gorgeous 100% cotton southwest tunic/dress/vest features the Native American Chief with headdress on back with the front having the southwest print and contrasting pocket over left chest side. 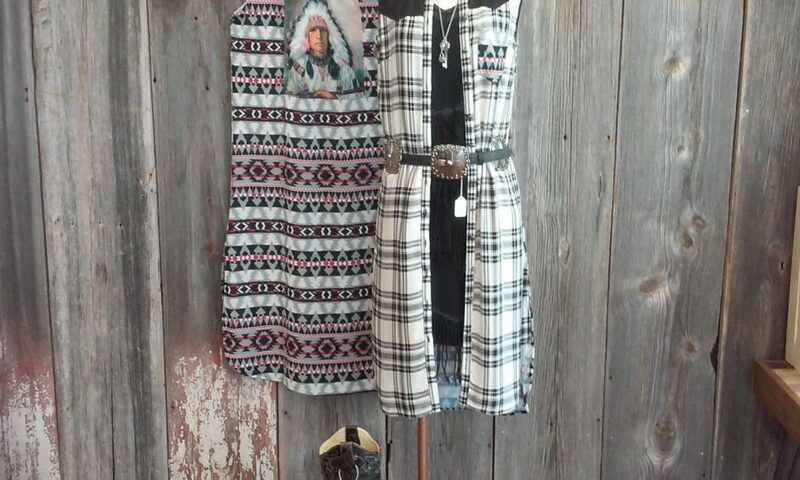 A Great Layering piece!!! !